Feel free to call ahead for takeout at 508-869-0008 !! 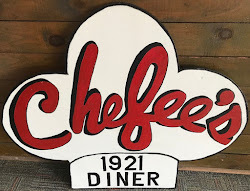 Copyright Chefee's 1921 Diner 2017. Simple theme. Powered by Blogger.